I have a confession to make. I am one of those people who collects washi tape. I can't help it and yes, some times I have no reason to buy them at all, but the beautiful designs and the reasonable prices always get me. They've definitely become a trend over the last couple of years with lots of fun ways to use them. For those of you who don't know what washi tape is or what the fuss is about, washi tape is a high quality masking tape made of rice paper. You can find them online at Etsy, Ebay and different party and craft stores. You can even find them at Walmart, Michael's and I've even seen them at Dollarama. That was a good deal that day. There are many ways you can use Washi Tape with crafts. I've seen tons of ways on Pinterest, Instagram different blogs and on Youtube. Since I haven't shared a DIY post in a while, I wanted to share one that I found really easy and simple to do. 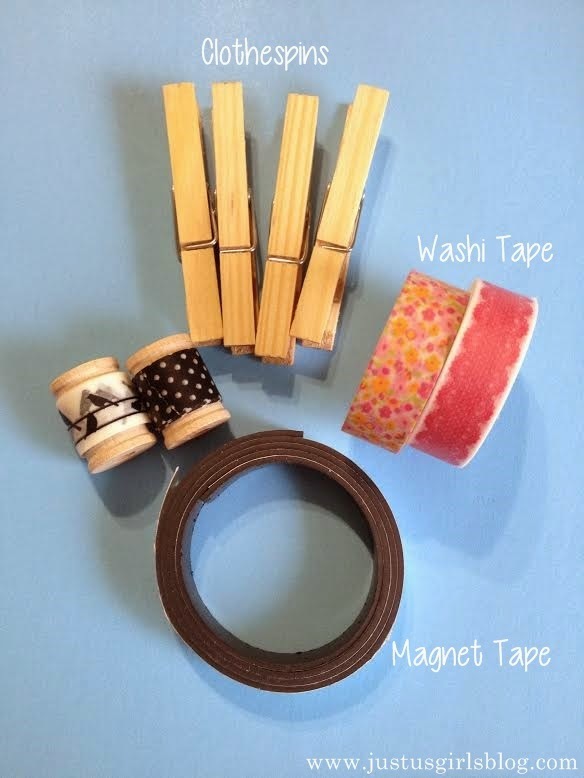 Washi Tape Clothespin Magnets. This is a cute way to decorate your clothespins and also a cute way to add something different on your fridge. It's easy, simple and doesn't take long to make. 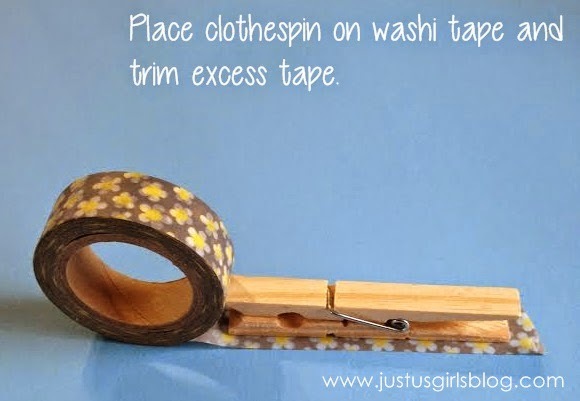 Clothespins, Washi Tape and Magnet Tape. Now, if you don't want to make these into magnets, that's fine. You can still make your clothespins look cute. You can use them for hanging up photos, keeping your papers together, you can even use it as a card holder. 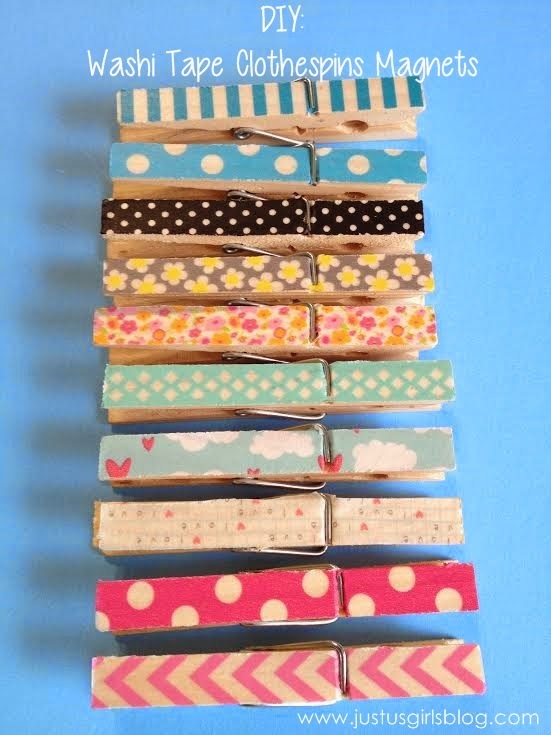 There are tons of ways to use these cute, fun clothespins. 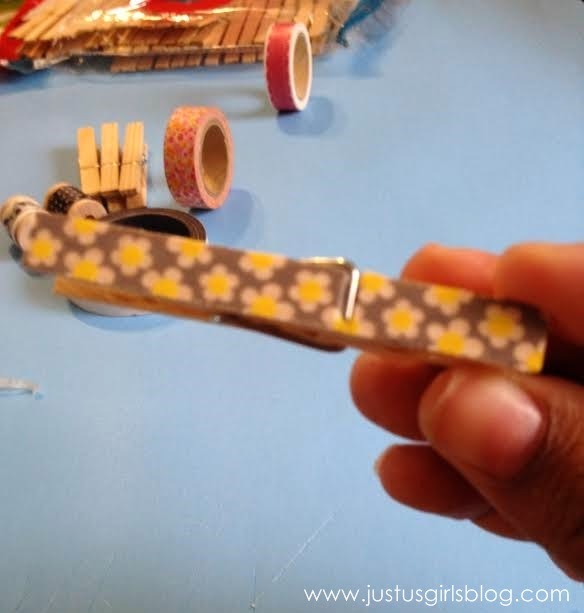 For the directions, all you do is place your clothespin on your washi tape like shown above and then once it's placed, you then cute off the excess tape and you're done. Now, if you're adding your magnet tape all you need to do is cute a piece to fit behind the clothespin and simply place it on there. That's it! 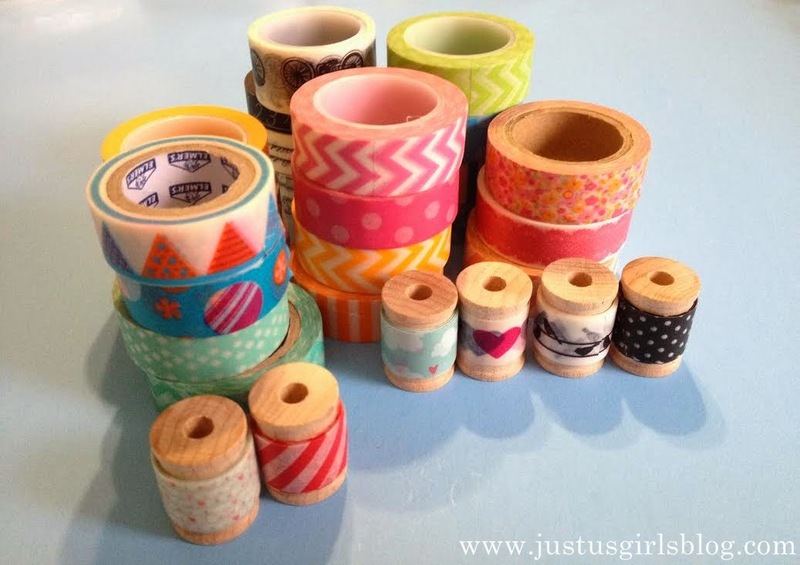 There are so many different washi tape designs to decorate your clothespins. This is even a great craft you can do with your kiddos or a craft party with a few ladies. Simple, easy and so pretty!